Mittoni: Operation Dominic & The Starfish Prime High Altitude Nuclear Test - A Not So Happy 50th! 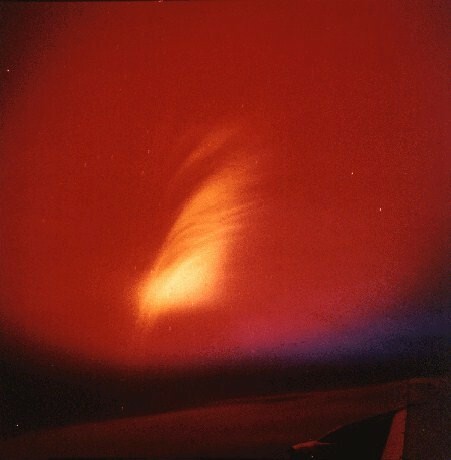 Operation Dominic & The Starfish Prime High Altitude Nuclear Test - A Not So Happy 50th! "On July 9, 1962 — 50 years ago today — the United States detonated a nuclear weapon high above the Pacific Ocean. Designated Starfish Prime, it was part of a dangerous series of high-altitude nuclear bomb tests at the height of the Cold War. Its immediate effects were felt for thousands of kilometers, but it would also have a far-reaching aftermath that still touches us today." Read the full article by Discover Magazine.